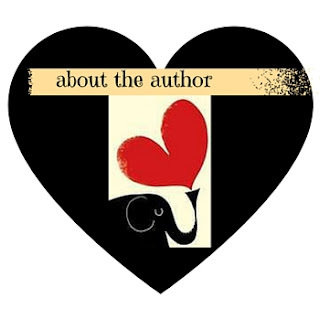 1) Where do you draw your ideas from when you write? For this first book, it was a series of songs I wrote with the idea of an unenlightened state and then from the view of having your eyes opened. 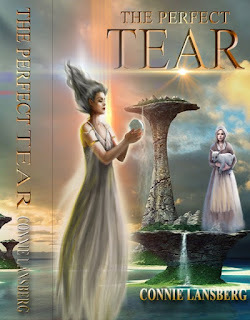 They were turned into the screenplay of The Perfect Tear and then the first book was written. I think years of reading great books also seeps into you and it seems to me, the ideas are endless. Forming these ideas into a story, however, takes some serious editing. 2) Are there any certain musical artists/groups that fuel your writing? And speaking of fuel- any food or drinks that you crave when writing? I didn’t read this question before I answered #1! What a great question and the answer, as in question 1, is my own songwriting seems to have the kernel of the bigger story. I find that I write a song and then later I can easily attribute it to one of my characters. As for food, if you don’t eat sugar or any flour based foods, craving for anything disappears. Coffee however, two cups a day, is a must. 3) Speaking of writing, do you heavily outline/plot OR do you just sit and write, letting the story/characters tell the story as you type? I would never get anywhere if i just sat and wrote as proven to myself when I first started writing without a map. Now I use a beat sheet just to lay out the main events that will move the story from beginning to end. Mind you, in-between each beat, anything could happen and often does. It’s a great delight to me when all of sudden your characters are telling you what to write. I’ve started the second story, which takes place nine months after the first story ends. There’s only one new character, but roles have changed. 5) Who do you enjoy reading? I love Ken Follett for sweeping drama and Zadie Smith for her ability to write about her culture and for fantasy the classic Anne McCaffery. I don’t understand why her books haven’t been made into movies.